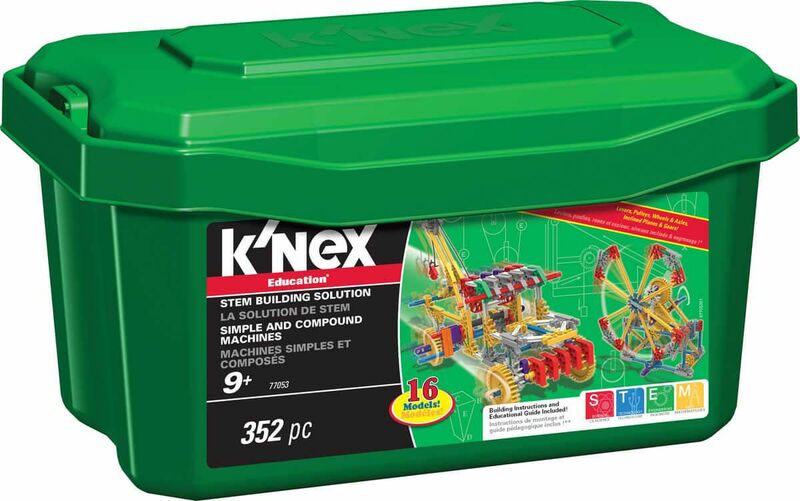 The K'NEX® Education Simple and Compound Machines Building Set is designed to expand upon middle school student's knowledge of simple machines concepts. 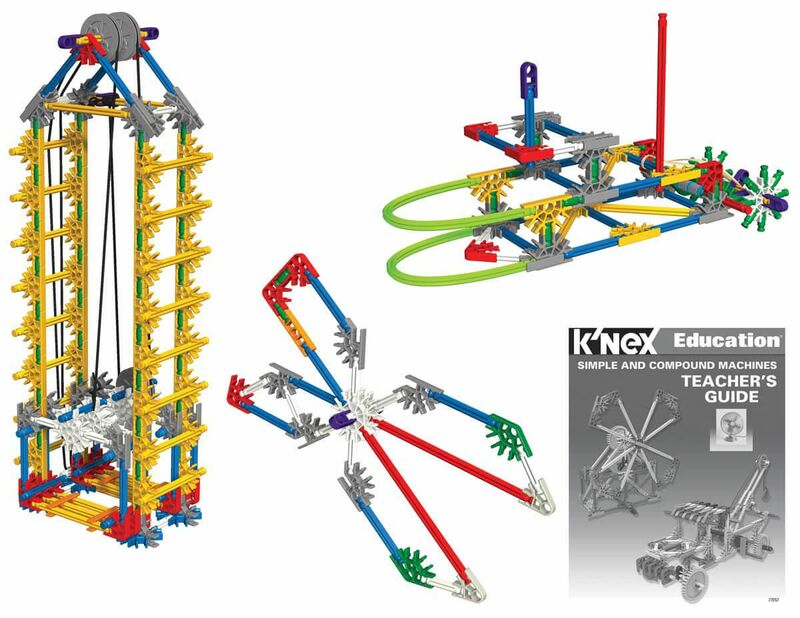 Students investigate, explore and experiment with the K''NEX® simple machine models as they analyze, synthesize, and evaluate information. 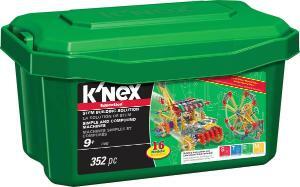 The Teacher's guide includes Student Inquiry Sheets and Worksheets for the models highlighted. Student Worksheets ask questions about the machine being investigated and present challenges that can be used to help students think more deeply about the concepts involved.